These are just a few of success stories in photos. 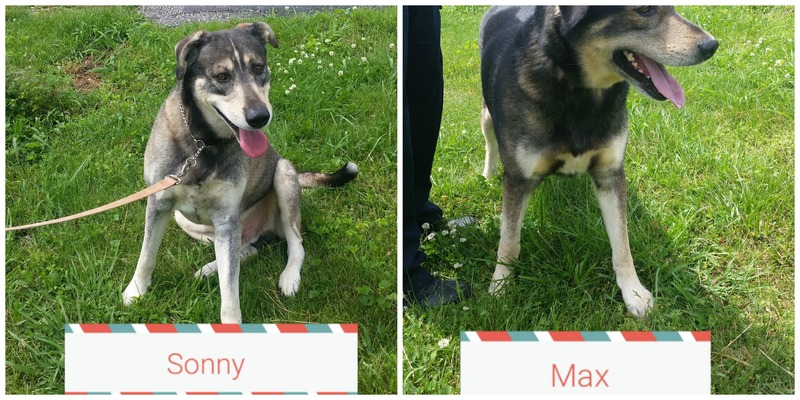 Visit the HPAN blog for a complete library of all our success stories! 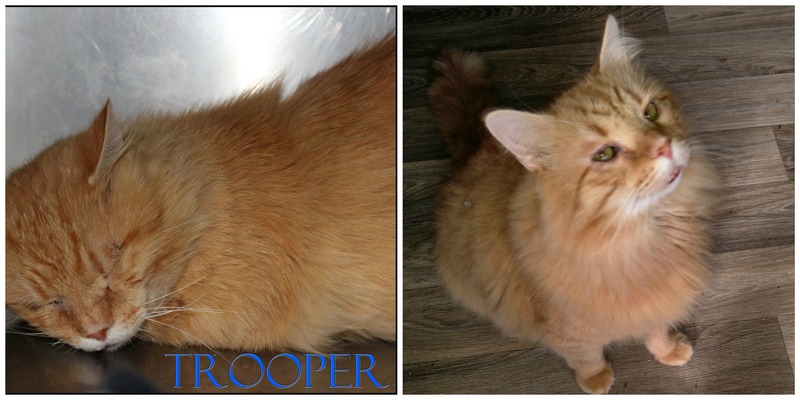 Sassy receives help with dental cleaning and removal of mammory tumors when Rescues for JoJo steps in. 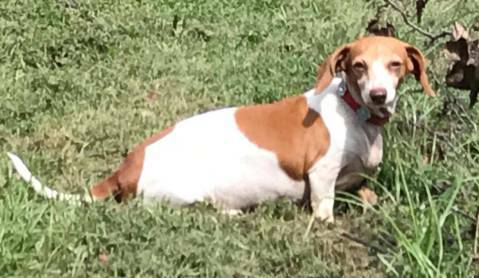 Roane Co. Paws ensures Muffin, an owner surrendered neglected dog, gets desperately needed medical attention. 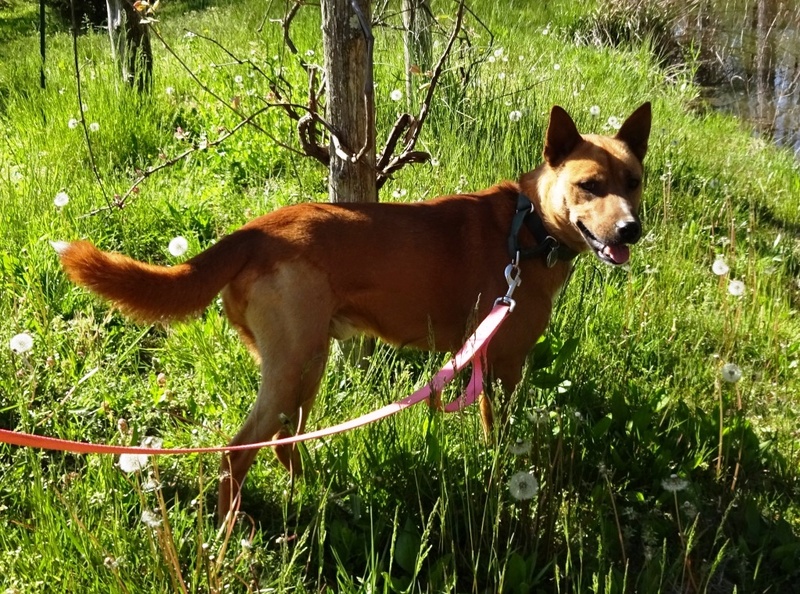 Animal Wellness Foundation saved Cyrus and ensured heartworm treatment for him. 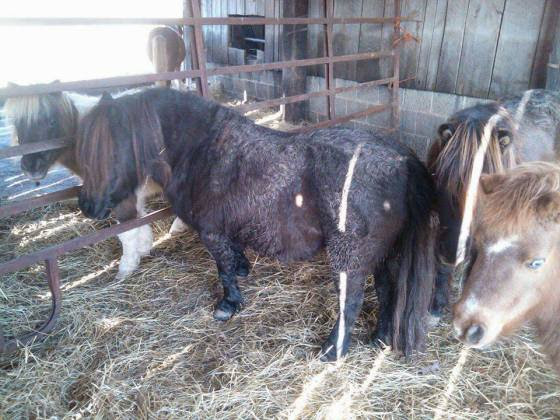 East Tennessee Miniature Horse & Donkey Rescue helped several mini horses and donkeys with post-birth care, vaccines, and help with lameness. 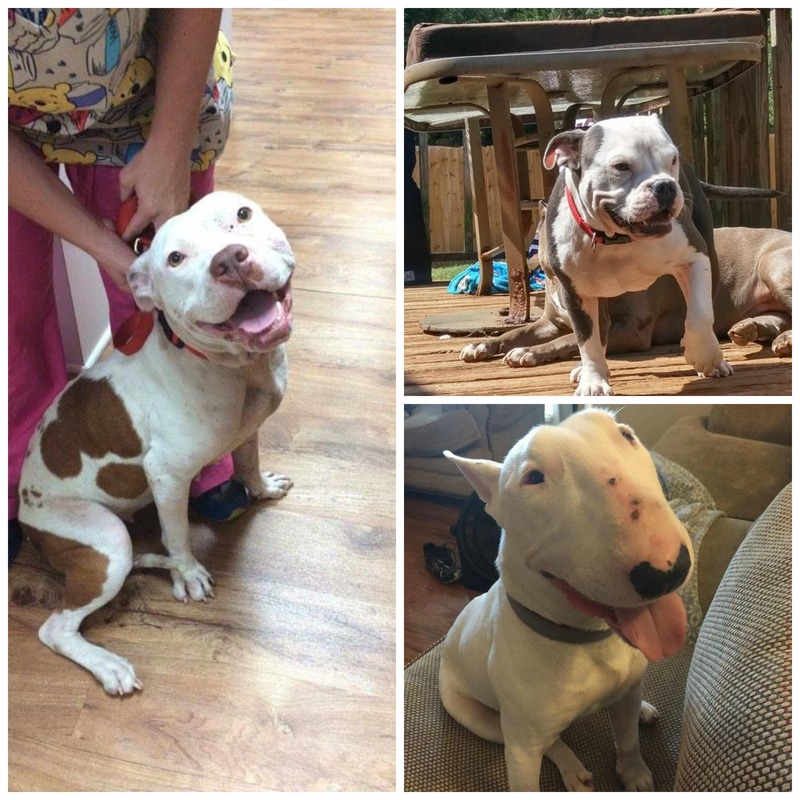 Fighting for the Bullys help Breya, Goblin, and Phil get the medical attention they needed. 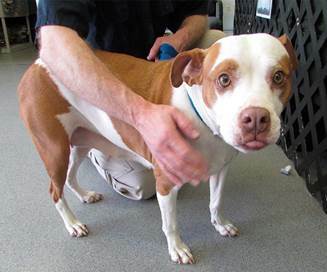 Frieda is on her way to her forever home, thanks to East Tennessee Pitbull Rescue! Martin is rescued by Homeward Bound to find a forever home up north. 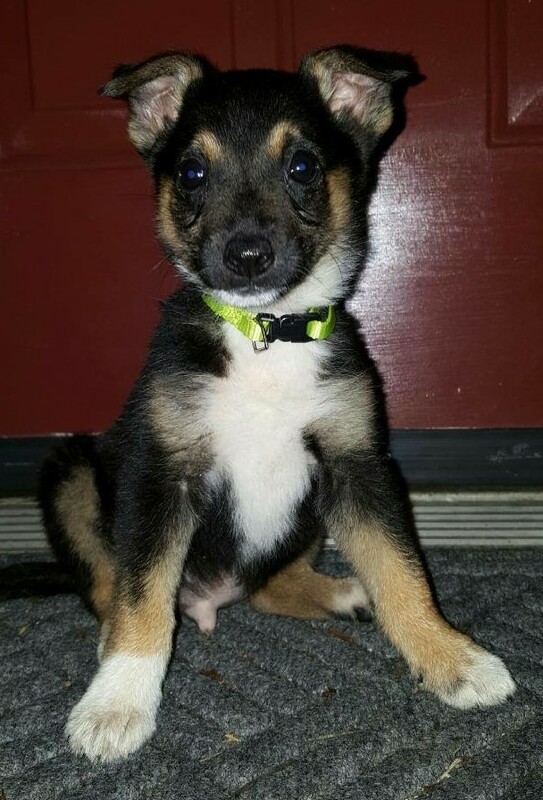 Homeward Bound Dog Rescue provides vetting needs for puppies. 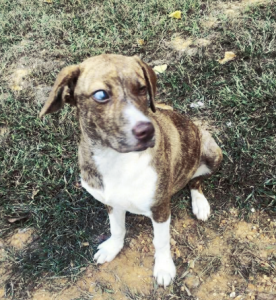 FFTB’s helped Alex with eye surgery, pups with mange, and Zeus with allergies. 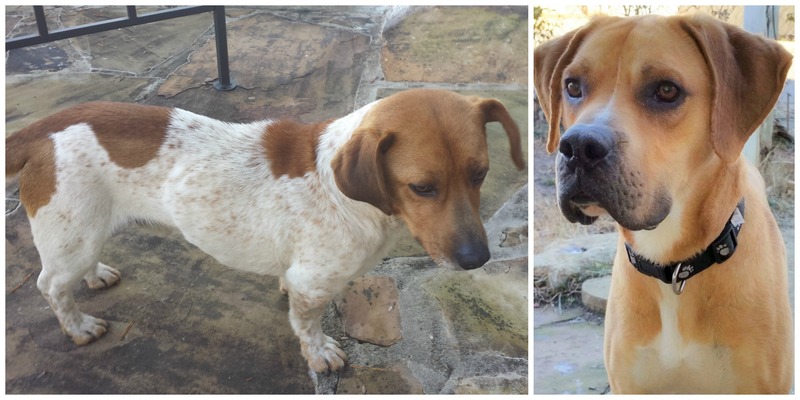 At Risk Intervention saves Buster and Rascal from abandonment. 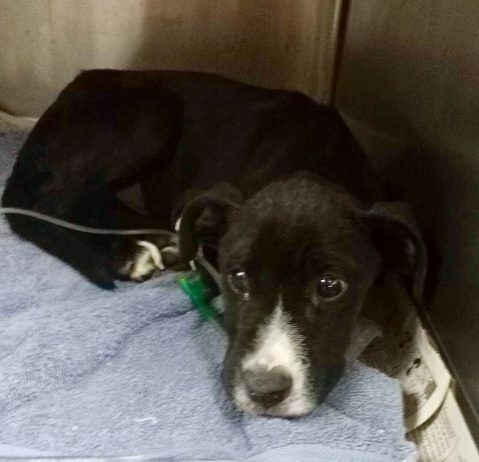 Homeward Bound saves puppy, Maxum! 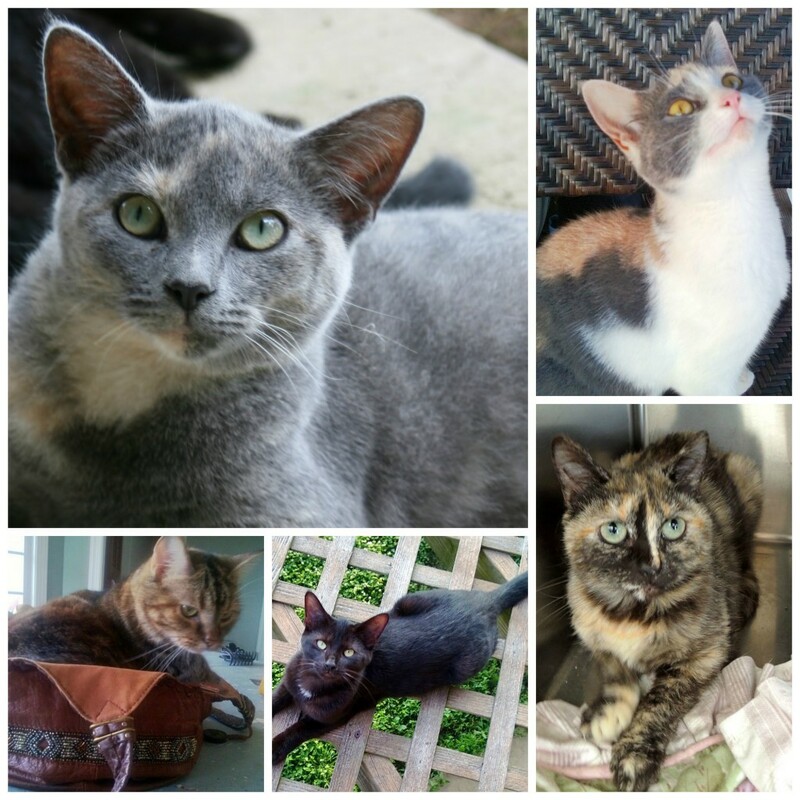 Friends of Oak Ridge Animal Shelter Cat Team foster Dottie, Peaches, Emmie, Georgie, and Katniss. 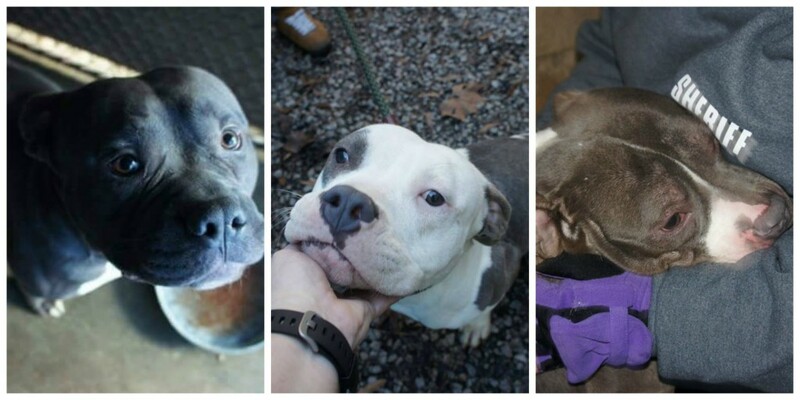 ETPBR provides vetting needs for Wonky, Blossom, Tatinka, and Serafina and her pup! 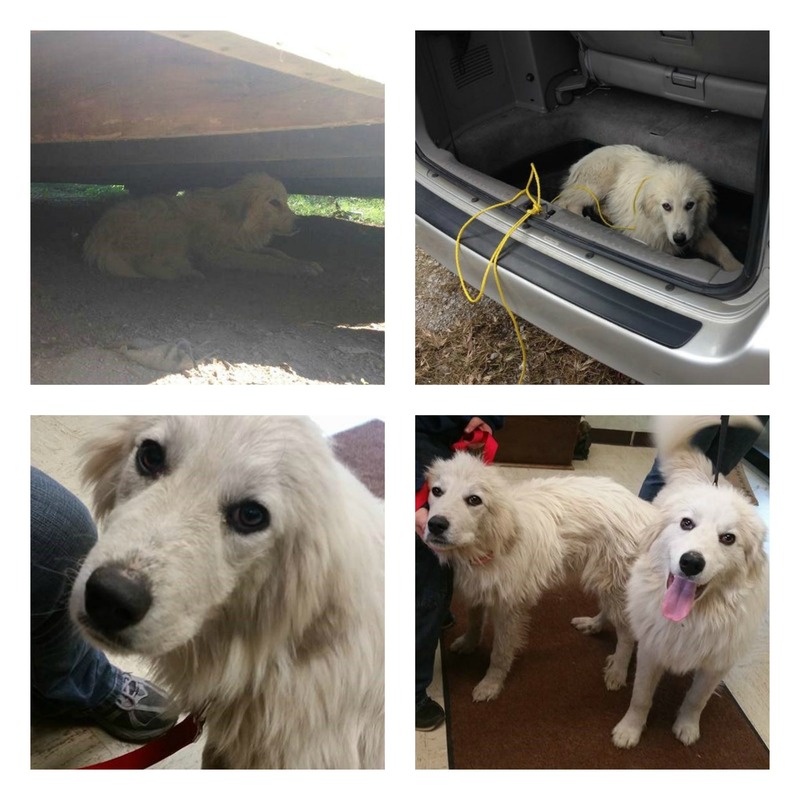 Almost Home rescues, Alvin and Mozzie. 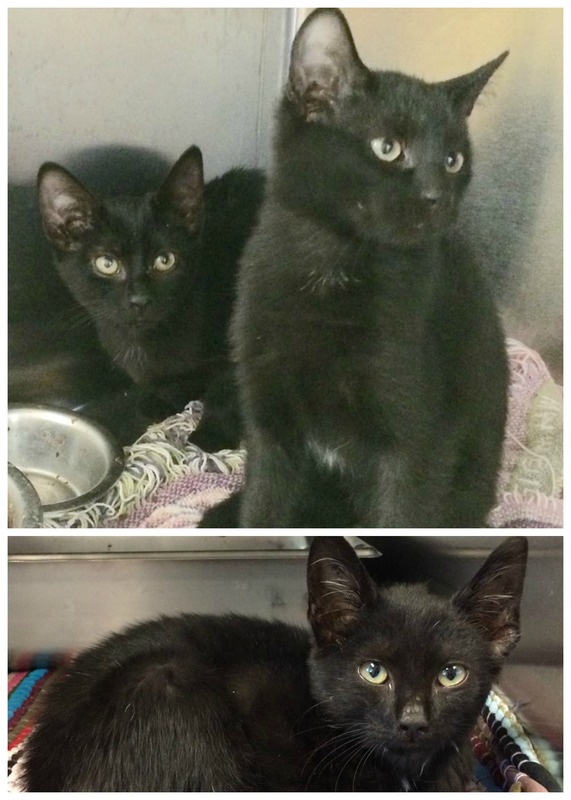 Loudon County Friends of Animals save Izabell, Hanz, and Steven. 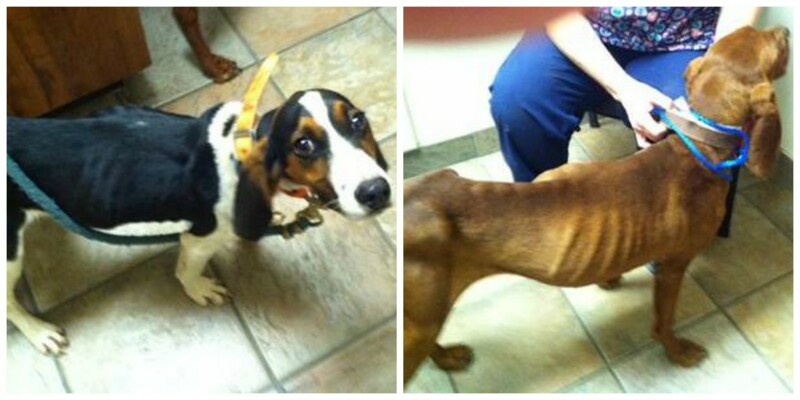 At Risk Intervention rescues hounds from starvation. 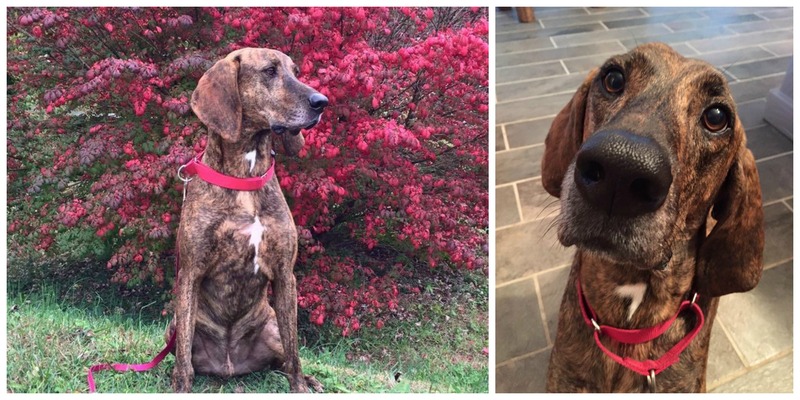 Trooper was severely depressed until SMART rescued him! 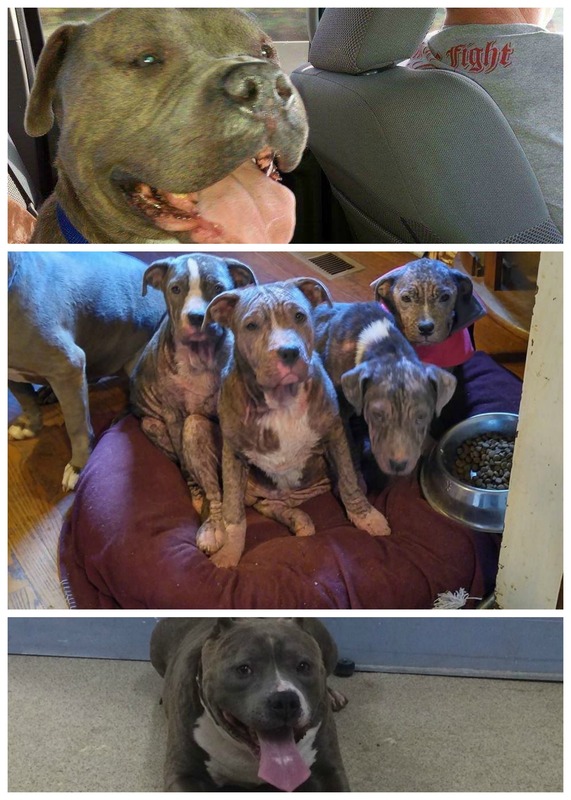 Fighting for the Bullies saves pups from a hoarding situation. 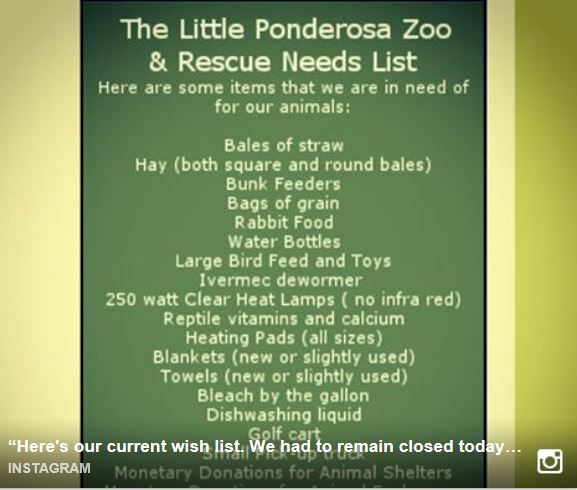 HPAN contributes funding to help with Little Ponderosa Zoo’s wish list. 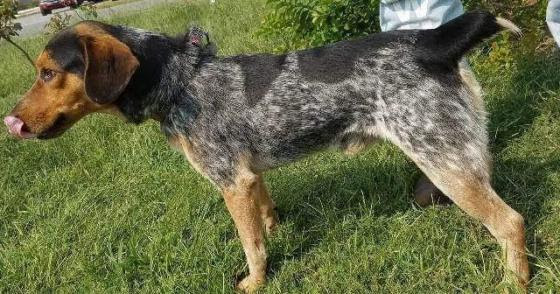 Wayward Plotts saves owner surrender, Ward.